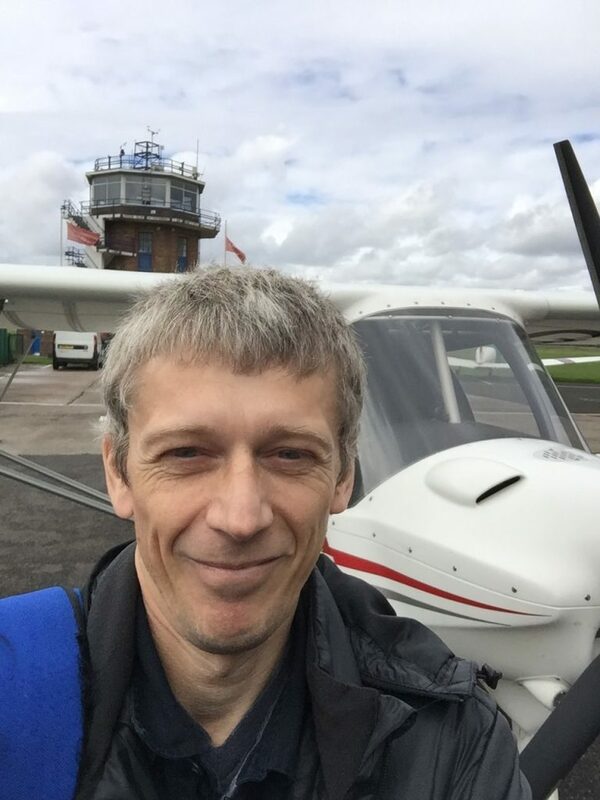 In this episode Steve talks about completing differences training on a new type of Microlight aircraft, the Ikarus C-42. Whilst it uses the same Rotax 912 4-cylinder engine that Steve is familiar with, the C-42 is a high-wing aircraft and has some notable differences when compared with the low-wing Eurostar EV-97 aircraft that Steve normally flies. It took Steve a number of lessons with an instructor to get to grips with the change, but now completed Steve has access to a fleet of five aircraft thanks to the PPL hire scheme at the school where he rents his aircraft. This means more flying and more podcasts! Listen in and don’t forget to subscribe on Apple iTunes if you want new episodes instantly downloaded to your Apple device.